Would like to hear the latest thinking from industry-leading speakers without having to leave Brighton? Keen to meet and learn others who are passionate about creating great places to work? If so, why not join The Sussex People & Communications Network. 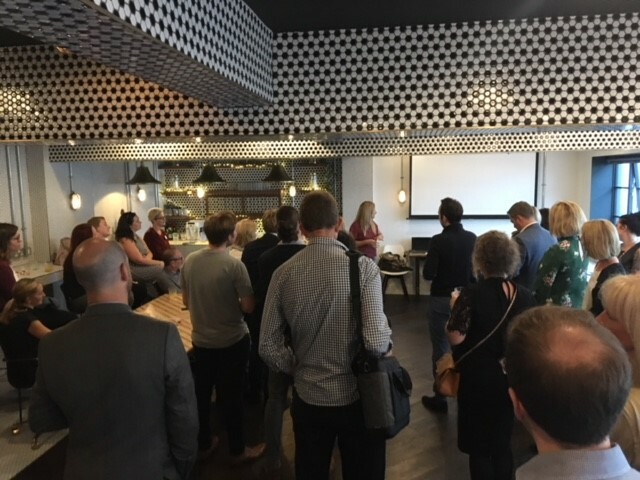 Designed for those working HR, internal communications, employee engagement, business owners and people managers, The Sussex People & Communications Network is an informal Sussex-based community for those who are passionate about creating great places to work. 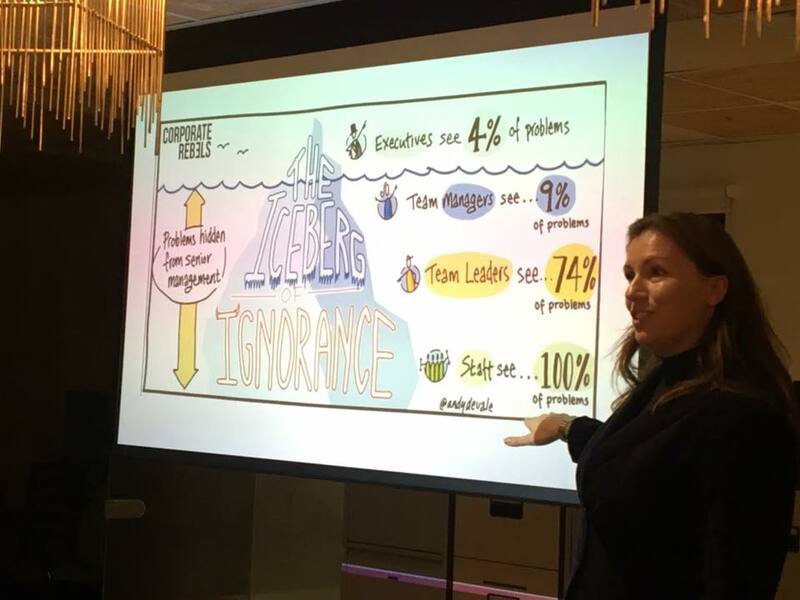 Held at a central Brighton location every three months, it is an opportunity for people who care about employee engagement, culture, people and internal communications to come together to learn, grow and be inspired to put ideas into action. 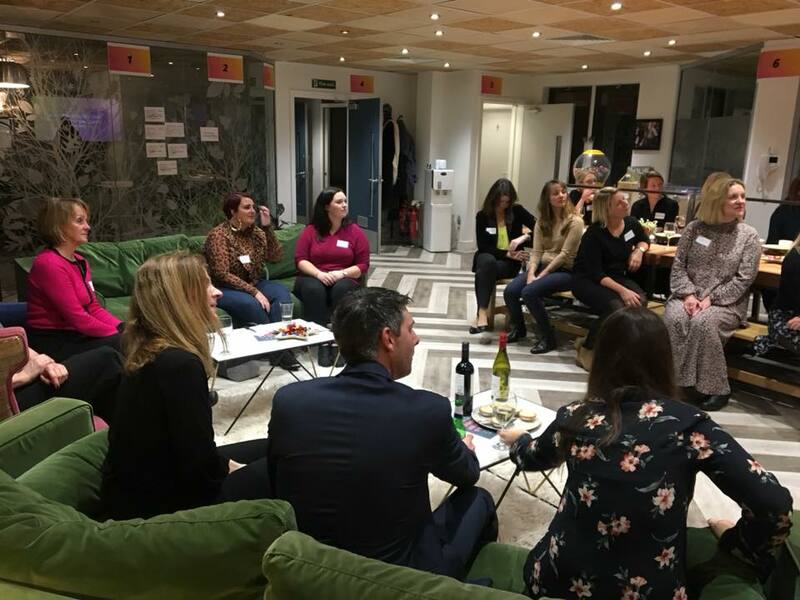 We’re fortunate to attract industry-leading speakers to share with us their latest thinking and there is plenty of time to meet and mingle over a glass of wine and nibbles. To find out more, please contact us or sign up to our Sussex People & Communications Network mailing list to ensure you are one of the first to bag a ticket when dates are announced. Tickets sell out quickly! ‘Building an award-winning Employee Value Proposition to Recruit and Retain employees’. Simon Rutter has held roles at Lloyds TSB, British American Tobacco, Takeda and Sage and has a wealth of experience in defining and rolling out EVPs. Thursday 20th June. Tickets available on Eventbrite. September 2019. More details to be announced soon. Why not Join our mailing list to make sure you’re one of the first to hear when tickets are released? Undoubtedly one of the best networking events I have been to. Fantastic content, great group of people and lots of learnings. Thank you!